Padam Motor of Chandigarh has been charged with deficiency in service and hence directed to fully compensate the complainant. 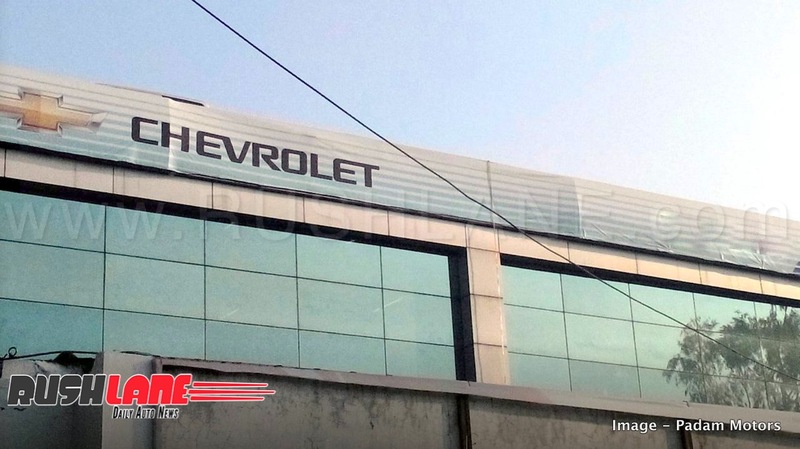 Padam Motors, Chandigarh, authorised service dealers for Chevrolet India, has been directed by the District Consumer Disputes Redressal Forum to pay the complainant Jyotbir Singh a sum of Rs 2.4 lakhs. The complainant Jyotbir, who owns an Opel Vectra car purchased from British Motors, New Delhi in 2003 wanted to have this vehicle completely restored to its original state as he was sentimentally attached to the car. He wanted all old parts replaced with new parts. However, since the Opel brand had shut shop in India in 2006 and was replaced by Chevrolet, Singh approached Padam Motors, authorized dealers of Chevrolet, to restore his prized vehicle. This was in February 3, 2016 when Singh contacted the dealership who assured him of a full refurbishment of his Opel Vectra. Singh received a quotation from Padam Motors on May 16, 2016. He issued a cheque for Rs 80,000 as advance for the same while he later paid Rs 1 lakhs to the dealership in cash. The invoice issued by Padam Motors on 15th June 2016 was for an amount of Rs 1.47 lakhs and not for the whole amount of Rs 1.80 lakhs. Singh continued to follow up with Padam Motors for the next one year. He stated that the old parts were not replaced with new ones while the dealer kept delaying date of delivery. Singh, left with no other recourse, approached the District Consumer Disputes Redressal Forum. He supplied all documentary evidence of payments and receipts issued. 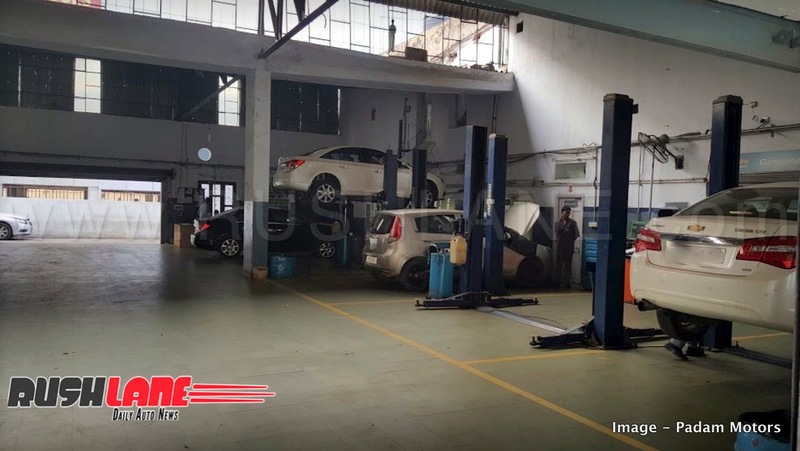 Since no one from the dealership appeared before the Forum, the Forum has charged Padam Motors for unfair practice and deficiency in service. This decision was taken Ex-Parte and the dealer has been directed to refund Rs 1.80 lakhs to the complainant along with Rs 50,000 as compensation for deficiency of service, mental agony and harassment besides Rs 10,000 as litigation charges.